Chester, you have blessed millions of people with your incredible creativity, infectious smile and giving personality. I never expected you to go, the demons drove you off the edge, I wish that wasn’t the case, but just like with everyone the demons are just part of everyone’s lives, we all face them in our lives at some point. It’s our ability to fight against them/defeat which some people feel as though they don’t have the ability to do. You inspired me to write music, and you are my idol and I will take your inspirational music to the grave with me. We love you, and we miss you. You were an incredible soul, an incredible husband, father, and talent. I’m sorry things didn’t go your way. And that’s life. I will see you soon, I will join you. 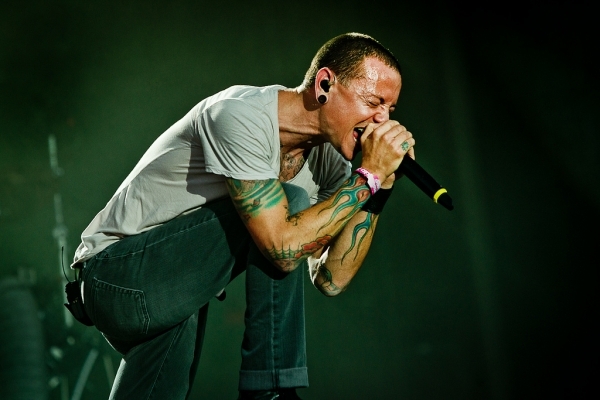 I only just heard of linkin park when he died, but even I felt the loss. chester touched each and everyone of us, whether through his music or else where. he will be loved and missed.